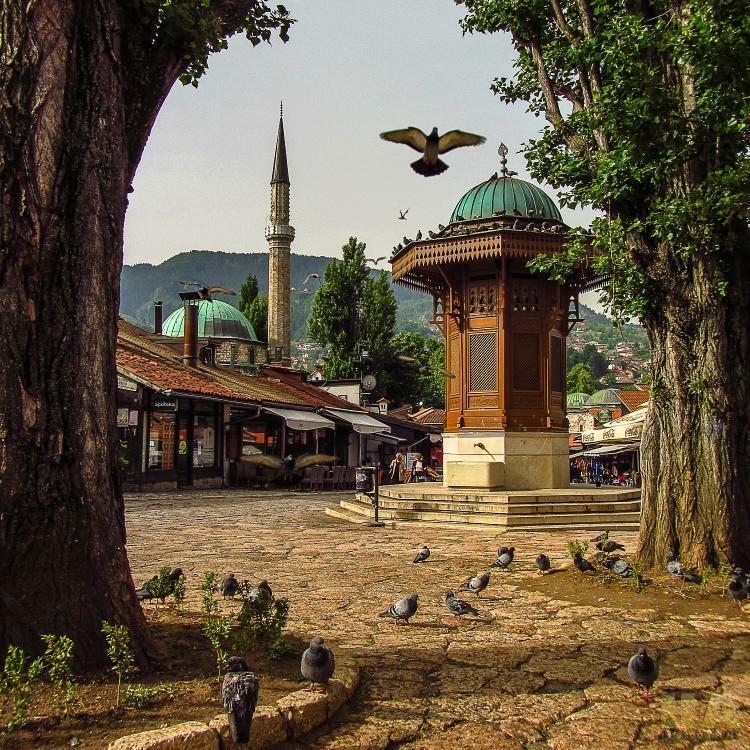 Sarajevo , the capital of Bosnia and Herzegovina, is a lively city of 430,000 people (urban area), nestled in a valley, mainly within the Federation of Bosnia and Herzegovina, but with parts in the Republika Srpska entity. 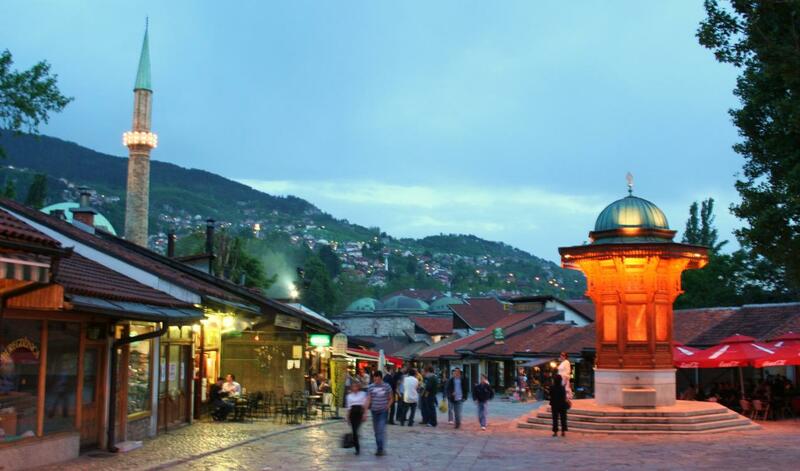 Sarajevo is one of the most historically interesting and varied cities in Europe. 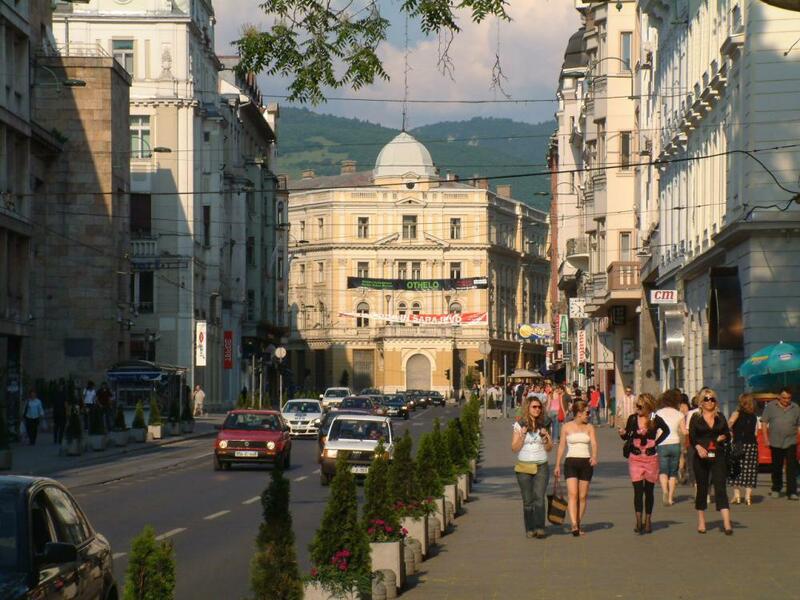 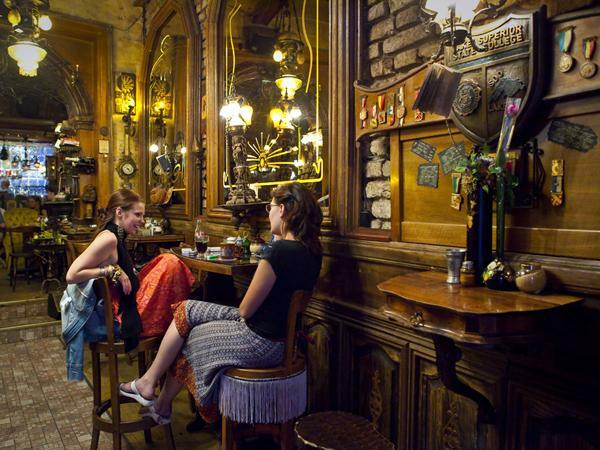 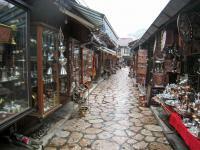 The most interesanting sites in Sarajevo are Old Town and City Center of Sarajevo. 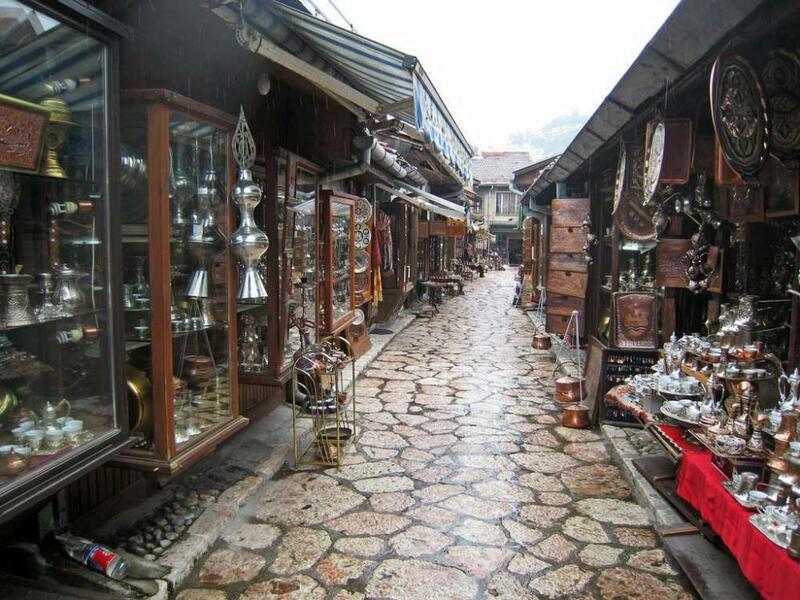 Aside of historic parts, you can see where to eat best local food, where to have best Bosnian coffee, to buy local products, souvenirs, crafts, etc., all in one tour. 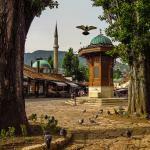 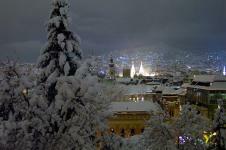 Visit Sarajevo and learn about great story of this city.